The school supplies have gone missing, and because of Romeo’s wacky invention, Catboy and Gekko now have Owlette’s powers! But Owlette doesn’t want to share her powers. Will the PJ Masks be able to work together and save the school? 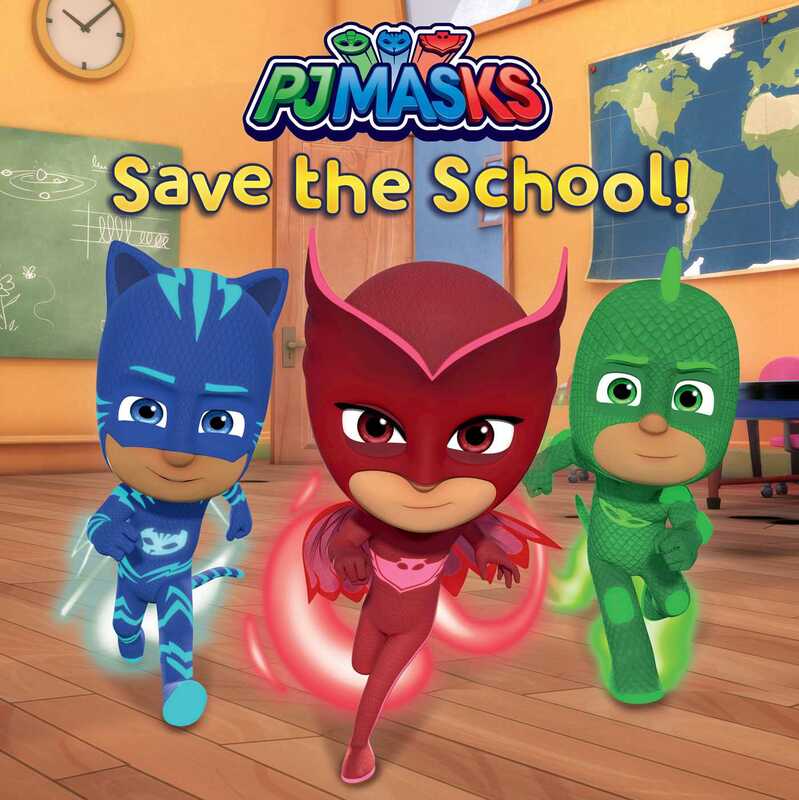 Book Cover Image (jpg): PJ Masks Save the School!